THE Constitutional and High Court Judges should interpret the Constitution and other laws, says Green Party president Peter Sinkamba. Mr Sinkamba said Judges should assume the role of independent policy makers on behalf of the society. 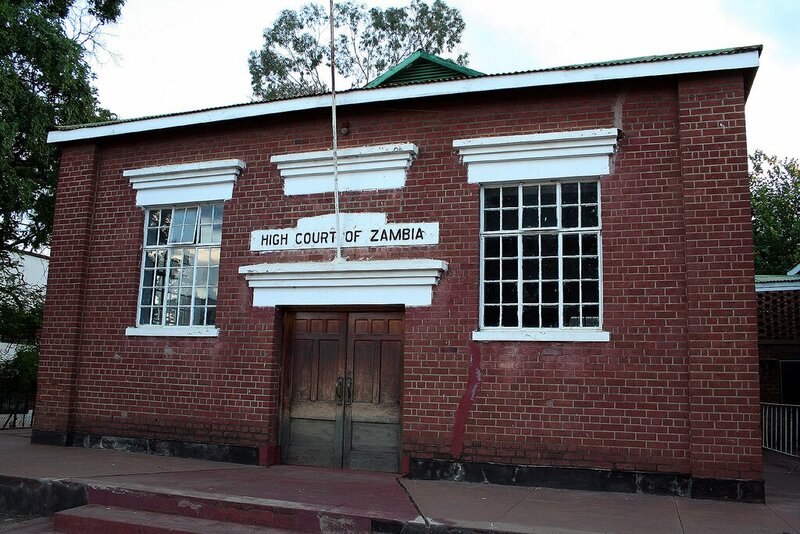 He told Copperbelt-based journalists during a media briefing held at the party’s secretariat in Kitwe yesterday that both the Constitutional and High Court Judges should go beyond their traditional responsibilities as interpreters of the Constitution and the laws. The opposition leader said elsewhere in the world, activist judges enforce their own views of the constitutional requirements rather than deferring to the views of other Government officials or earlier court decisions. He said on an occasion where it was evident that injustice and public interest were at stake, Judges should be at liberty to apply judicial activism to interpret or rewrite the law through their rulings to strike down or substantially revise laws passed by authentic law makers to ensure justice and public interest were protected. He said the recent approach taken by the Constitutional Court subverted the separation of powers principle founded by the framers of the Constitution, whereby the framers granted the Constitutional court original and final jurisdiction to hear all constitutional matters. The Green Party president said Article 128 (1) subject to Article 28 in the Constitution states that a Constitutional Court has original and final jurisdiction to hear a matter relating to the interpretation of the Constitution. 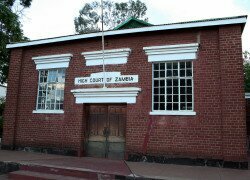 Mr Sinkamba said some parts of Article 128 also stated that appeals relating to the election of members of parliament and councillors and whether or not, a matter fell within the jurisdiction of the Constitutional Court. “As the Green Party, we implore the Constitutional Court to rise to the occasion and do the right thing by taking full charge of all matters relating to a violation or contravention of the Constitution including the Bill of Rights or protective provisions,’ said Mr Sinkamba. Mr Sinkamba said the Constitutional Court in Zambia should take a leaf from the Supreme Court of India in supporting the judicial activism on the matters of constitutional amendments. He said the Supreme Court of India for example has stated that the Judiciary should step in to give direction due to executive inaction whereby the laws enacted by parliament and the State legislatures for the poor since the Indians gained independence had not been properly implemented.